ROANOKE, Va. - It’s something we haven’t seen much of this year, snow. 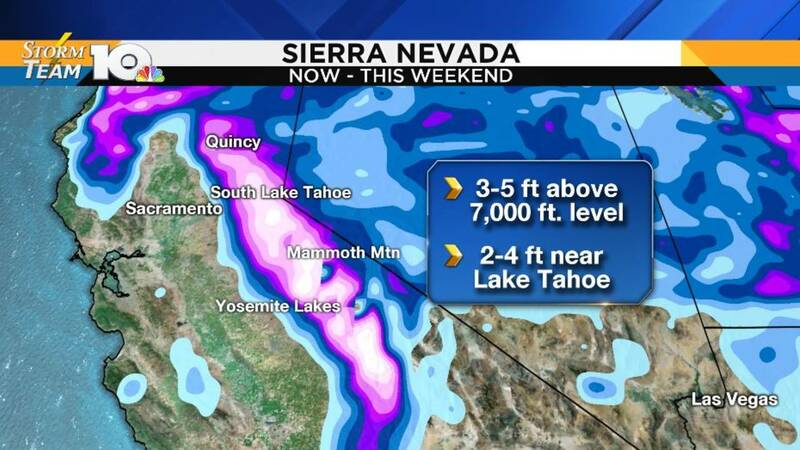 On the opposite side of the country, California’s Sierra Nevada is dealing with feet of it. No location has been snowier this month. 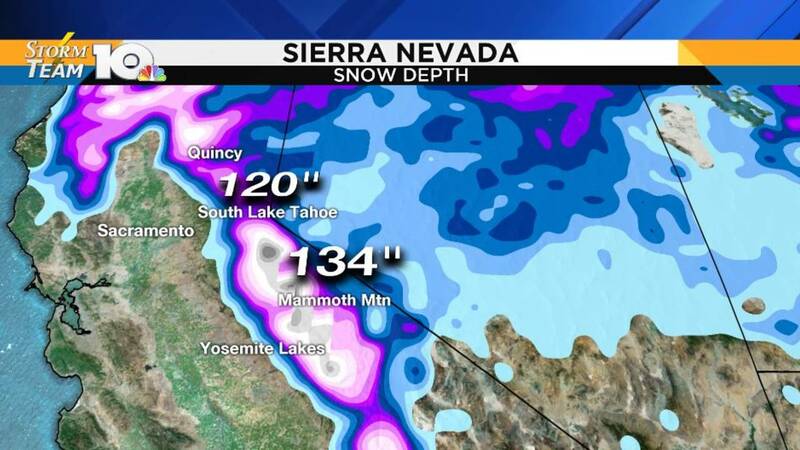 As of Wednesday, Mammoth Mountain had seen 134 inches of snow. Eighty-seven inches of that fell from the Feb. 2 to Feb. 5. According to the Mammoth Mountain records, which date back to 1970, there have only been 7 other Februaries with more snow. 168.8 inches of snow holds the top spot for the month of February in 1986. The highest snowfall total for a month is 245.5 inches which occurred in January 2017. The snowy trend is expected to continue for the rest of the work week and through the weekend. Mammoth Mountain is forecasted to see another 3 to 5 feet in that time frame. Looks like this could potentially become the snowiest February on record for this location.